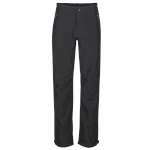 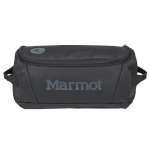 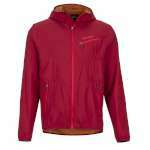 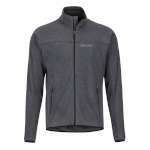 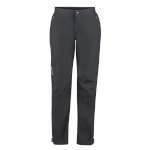 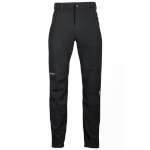 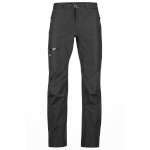 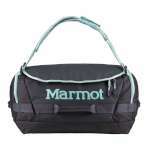 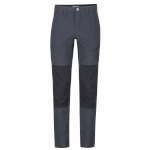 Marmot is a American brand which was founded by two friends in 1971. 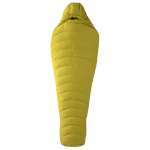 In the early days, the two friends, Eric and Dave, designed and made down jackets, vests and sleeping bags. 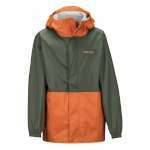 In 1976, they partnered with GORE-TEX and became one of the very first outdoor brands to utilize the fabric. 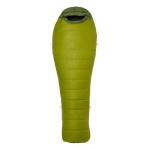 Over the decades, as the business grew throughout the USA, so did their product range. 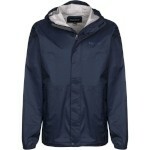 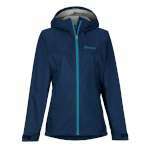 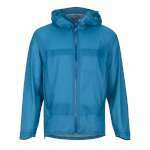 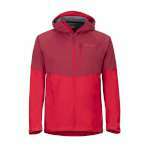 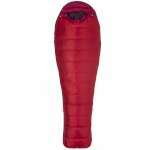 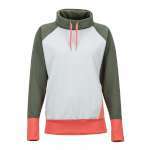 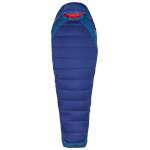 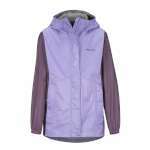 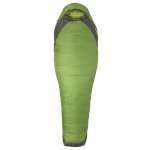 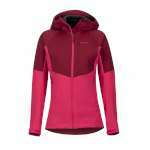 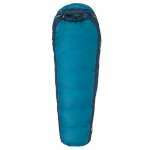 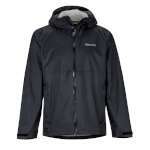 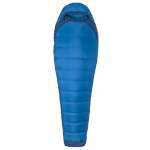 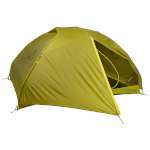 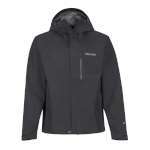 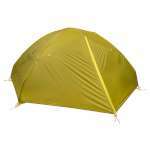 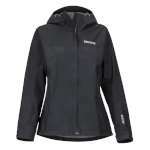 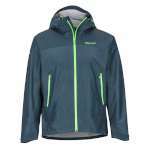 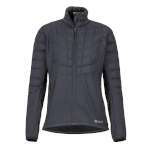 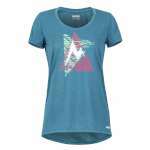 Marmot now make a vast range of clothing, packs and sleeping bags. 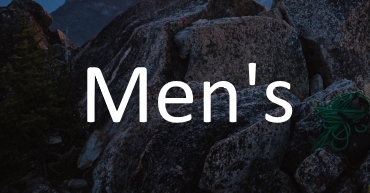 You can be sure that they're high quality, well-designed products. 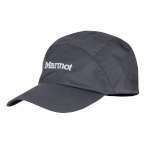 We've worked closely behind the scenes with the small team from Marmot UK to bring you some of the very best clothing and equipment available. 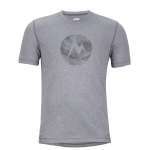 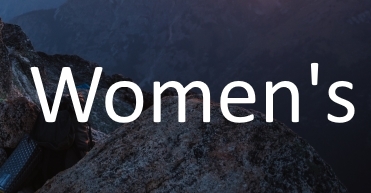 Marmot are a brand that we are proud to welcome to the Outdoorgear family!